• Innovative pin clutch design limits output torque preventing over-tightening, which can result in wheel/wheel fixings damage. • However full torque is still transmitted in reverse direction for rapid fixing removal. 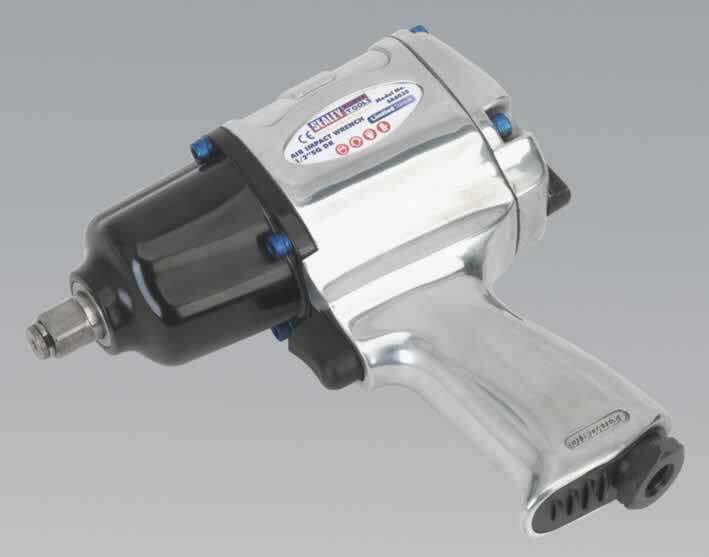 • Limited torque, to 75lb.ft maximum for professional installation of wheels, allowing final tightening of nuts with a calibrated torque wrench to manufacturer's specification. • Anodised fixings easily identifies as limited torque wrench when amongst other models. • Ideal for professional tyre shops.